In the timeless carol, “Silent Night,” Franz Gruber said, “... radiance beamed from God’s holy face, with the dawn of redeeming grace. ...” That, my friends, is Christmas — the ultimate story of redemption, told through Christ’s journey from the cradle, to the cross, to the wearing of His rightful crown. Within the beautiful lyrics of “See Amid the Winter Snow,” we are told of the One Who built the starry skies, then stooped to lie in a manger; the One Who is “Holy, Holy, Holy,” and yet, He left His heavenly dwelling among cherubims to walk on this fallen earth. Or consider, when the shepherds left their flocks to “go tell it on the mountain,” we find that they were participating in the Great Commission 33 years before Christ declared it! Could we say that the Great Commission was born on Christmas night? Yes, Christmas is a time to celebrate with family and friends - so, of course, cozy carols are included on this album. But more than that, Christmas is about redemption, and the glorious kingship of Christ. Hence, this album is not just a cozy collection of carols, it is a thought-provoking combination of those carols with inspiring hymns that declare the gospel - and not just the gospel for us, but the gospel for the nations. 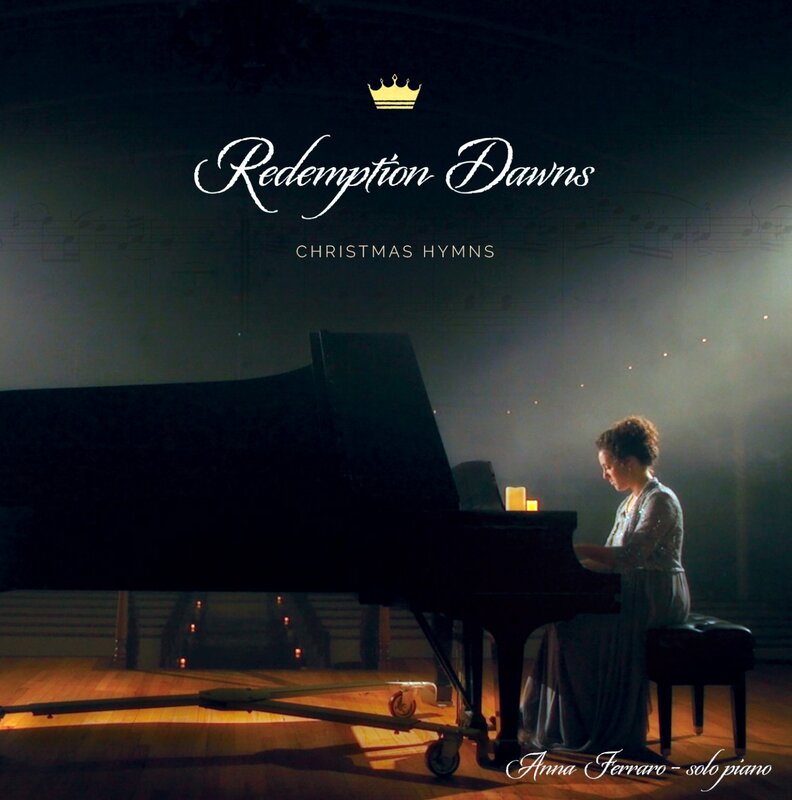 My prayer is that these piano improvisations will enable you, as the listener to experience all of Christmas afresh, and see it for what it truly is: the dawn of redeeming grace. And once you’ve experienced that redemption yourself, may God grant you the grace to display and declare it to the world - for that is why the gospel was given. And that is what Christmas is all about.